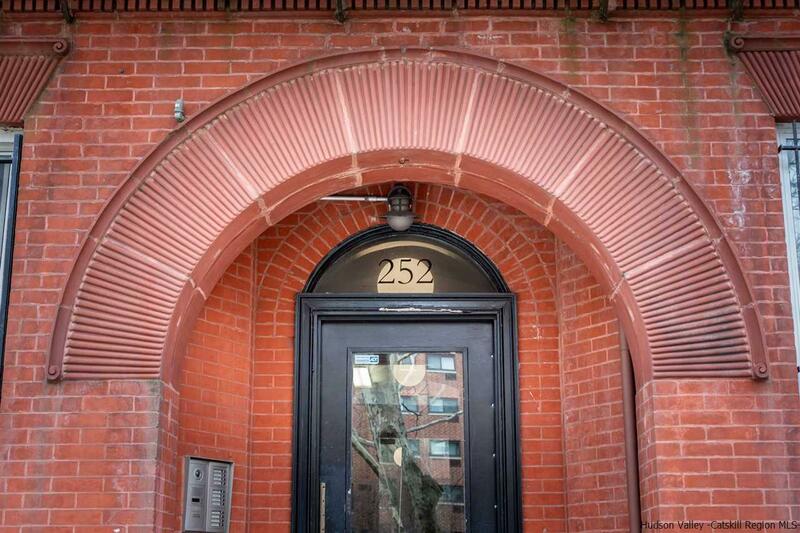 The charm of a pre­war building with the flexibility and low monthly fees of a condo ­and in such a perfect location! This one bedroom has a number of possible configurations to take advantage of the bay window, high ceilings, and hardwood floors. As part of a 12-­unit condo building, you will enjoy lots of dedicated storage for owners (including for bikes) plus large washer/dryer units in the basement - or add a washer/dryer to your unit. There's certainly an opportunity to make this your own, but you wouldn't have to change a thing to move right in. Live a quick walk to Speedy Romeo's, Urban Vintage, Stonefruit, Choice Market, Clementine Bakery - or stroll down historic brownstone streets to so much more in Clinton Hill, Bed-Stuy, and Fort Greene. The G train at Classon or Clinton­-Washington or the A/C at Clinton­Washington make commuting easy, and there are bus stops on Greene Ave to get to nearly every other train (plus plentiful Citibikes and bike lanes). Common charges are only $310.96/month, taxes are $184/month; pets are welcome. Note: Apartment is now vacant and has been freshly painted with white paint to keep or change to your own taste (last pics in the series reflect this change).